Kids get so excited for any delivery with their name on it, especially when it comes from the big guy himself. We think the Santa Sack of Cookies makes an extra special gift to help keep the magic going. And it’s a great family gift, if you’ve got a few of them on your list. 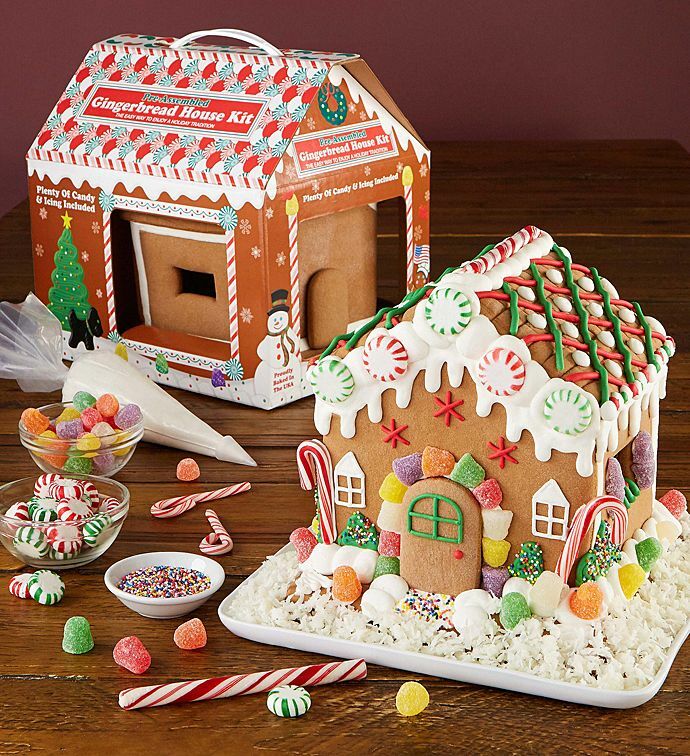 Cheryl’s Gingerbread House Kit lets you skip the baking and get right to the fun part — assembling, decorating, and fighting over who gets to eat the front door. Plus, it’s about half the price of similar ones we’ve seen. Sweet! 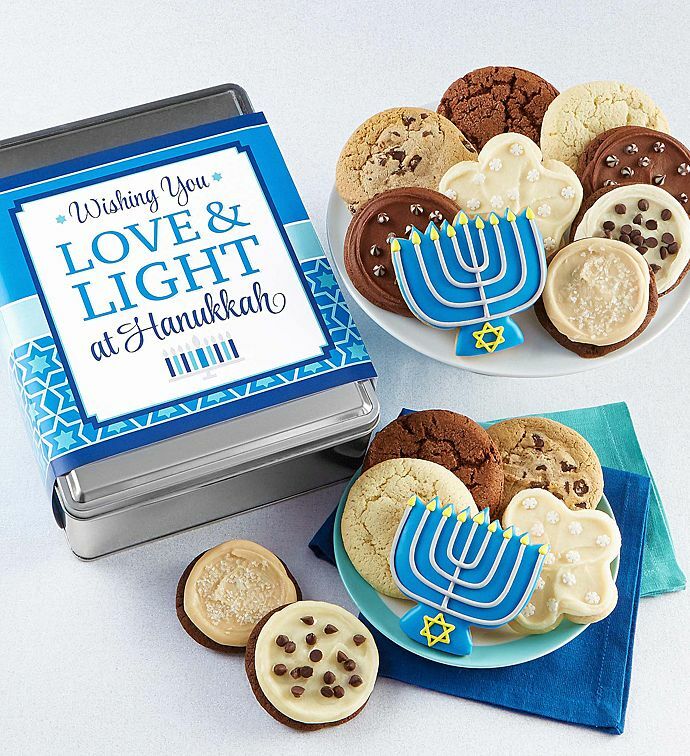 Check out the Love and Light Hanukkah Cookie Tin, filled with 16 delicious cookies that all go perfectly with dreidel spinning, latke overeating, and general Hanukkah merriment. The entire collection of Cheryl’s Holiday Cookie Cards stole our cookie-loving hearts at first glance. 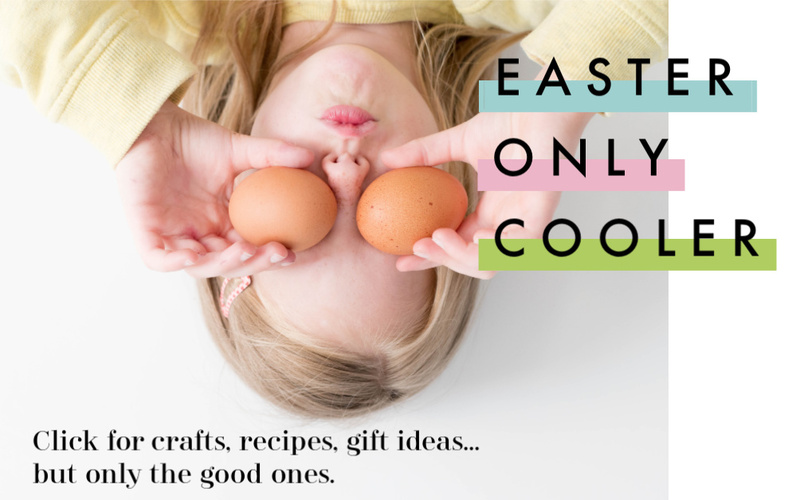 You’ll find Santas and reindeers, Hanukkah cookies, plus seasonal designs like snowmen and snowflakes. And they’re a great deal too — for just $5.99 delivered (or $10.99 for the two-pack), your recipient also gets a $5 gift card to Cheryl’s so they can pay the love forward. Or, have them delivered right to you (or uh, Santa) so they can make their way into the stockings hung by the chimney with care. Okay, so the sophisticated Chocolate, Chocolate, and Chocolate Basket could be for a gal too. 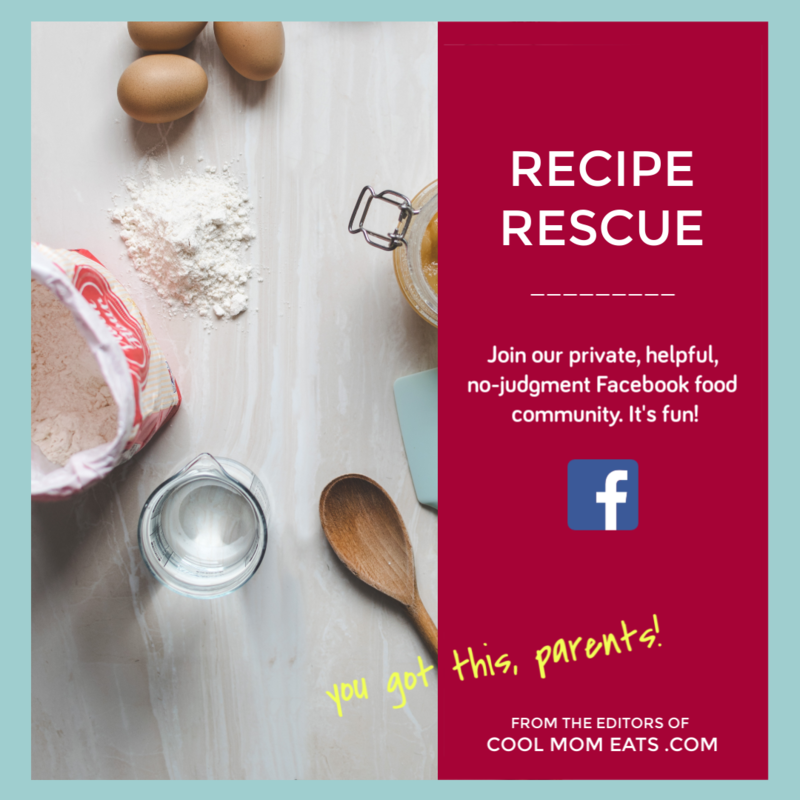 Say…a few moms I know? 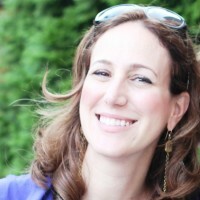 Who run a website? And really like chocolate? Just a thought. Because mmm…frosted devil’s food cookies. 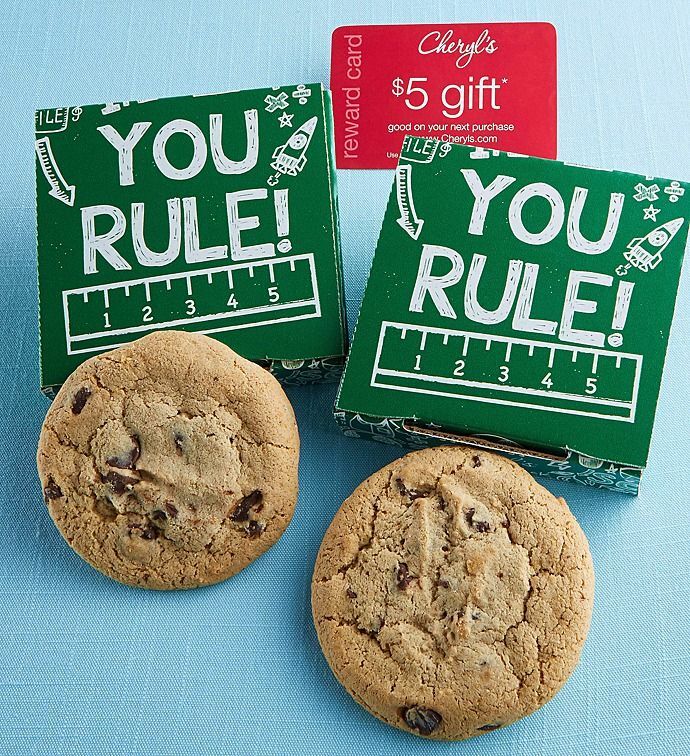 The You Rule Cookie Card is perfection for a thoughtful teacher’s gift! It’s cute, affordable, and way better than another “world’s best teacher” mug. 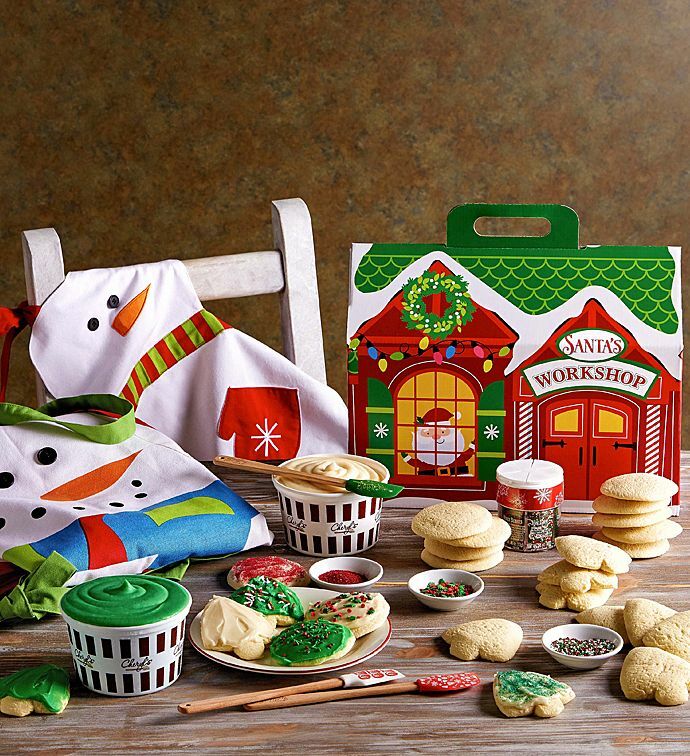 This Cheryl’s Holiday Cut-Out Cookie Decorating Kit is beyond adorable, and so convenient — the 24 unfrosted cookies come ready with everything you need to decorate them, no baking required. 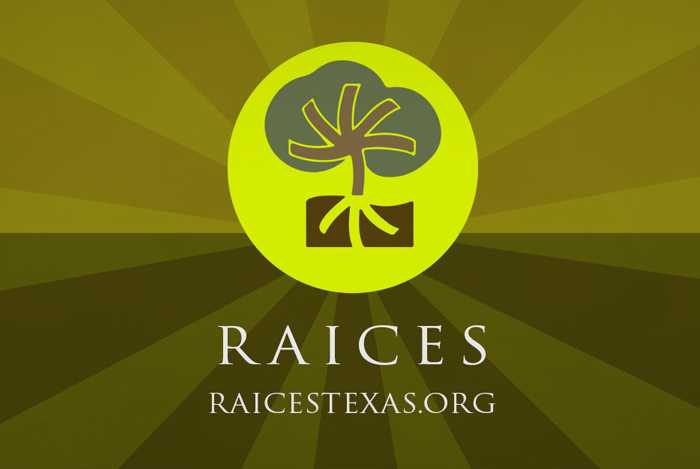 Perfect idea for families who want to spend more time together. (That’s not sarcastic!) Also a great gift for families who will be on the road over the holidays. 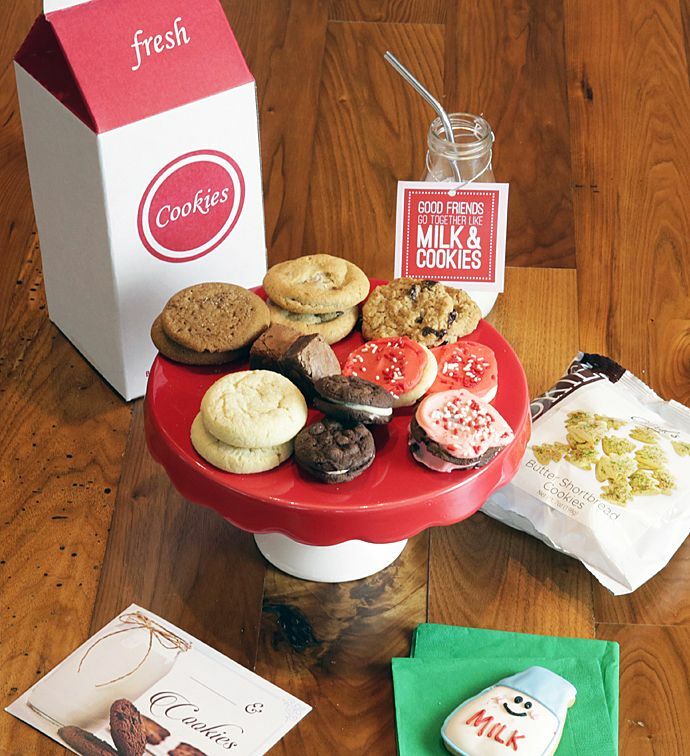 If the grandparents are known for their liberal use of the cookie jar lid when the kids come over, sign them up for the Holiday Cookie Jar Club. 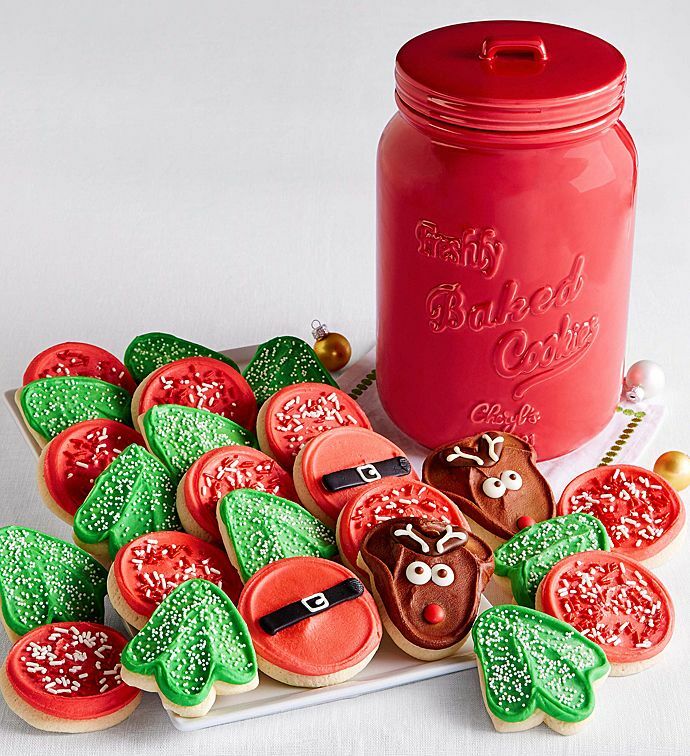 They’ll get to refill this great-looking red mason jar style cookie canister with seasonal treats for three months. Plus, it’s on sale! 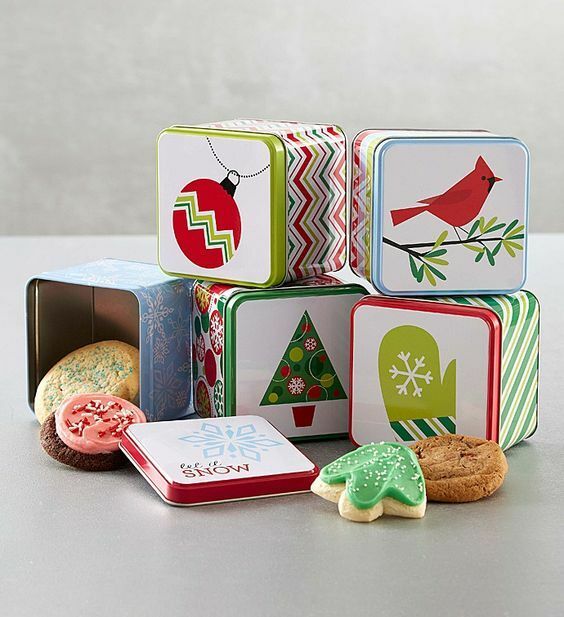 We’re always a fan of stocking up on small gifts that are perfect for those people on your list who deserve a little something festive and this set of five Cheryl’s Mini Cookie Tins, each filled with a pair of frosted butter cookies, does the job so nicely. In fact, grab a couple of sets — they’re also great to keep on hand for all those unexpected guests and last-minute party invitations! For your mother-in-law, bless her heart. 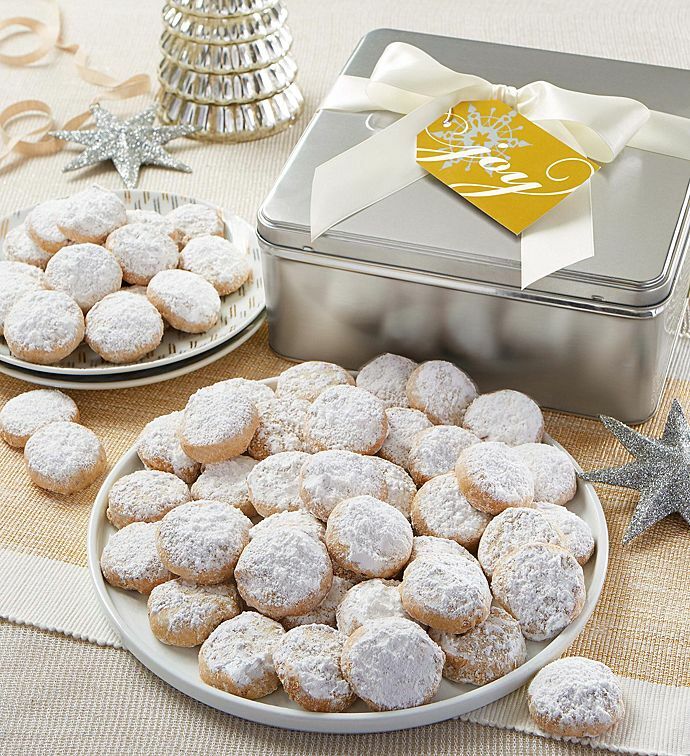 If you’ve got a hard-to-please relative on your holiday list, we think the tangy, award-winning Miss Grace Lemon Cake is a nice alternative to cookies (Yes, Cheryl’s has more than cookies), and the keepsake tin it comes in is just lovely. In fact it’s baked so fresh, it should be eaten in the first 2–3 days, or kept frozen for enjoying later. 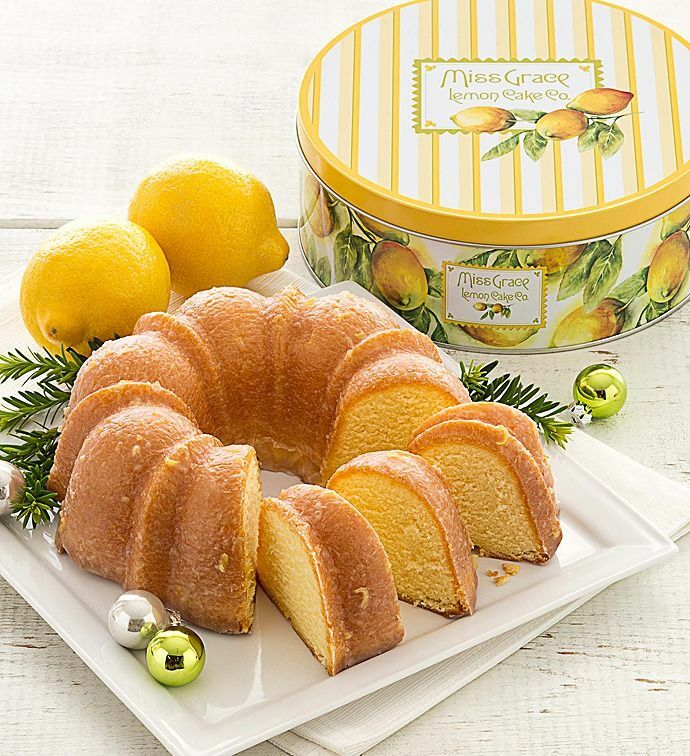 For an option that’s even more seasonally festive, check out the Miss Grace Lemon Cake in a Holly Tin. One of our all-time favorite cookies, Cheryl’s Pecan Butternut Balls are so perfect for Christmas gifting and holiday potlucks, especially if you want something a little more sophisticated. 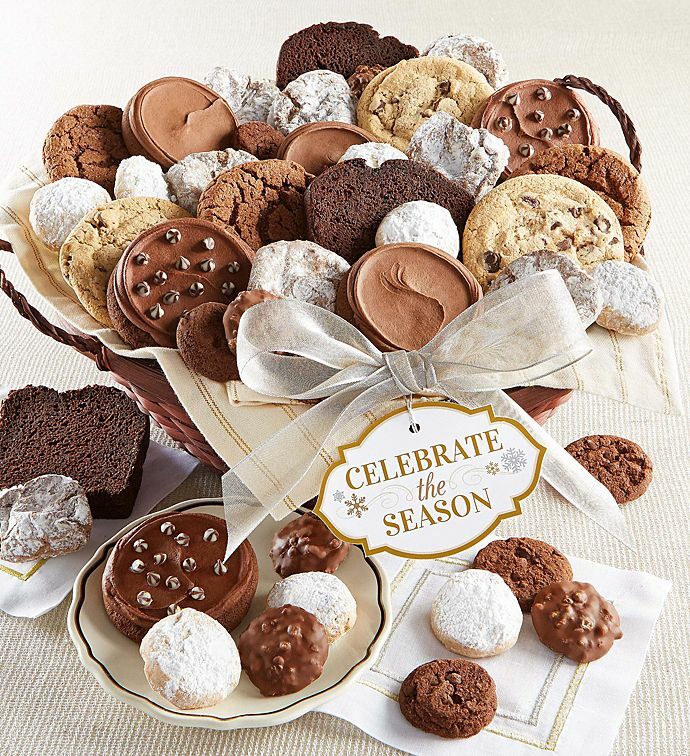 We’re thrilled to discover this really special cookie gift that shows off both your good taste and your generosity. The Great American Milk Drive Box supports Feeding America, one of our all-time favorite charities, with 15% of the net proceeds going directly toward providing milk to families in need. Hey, we get busy before the holidays too. We get it. 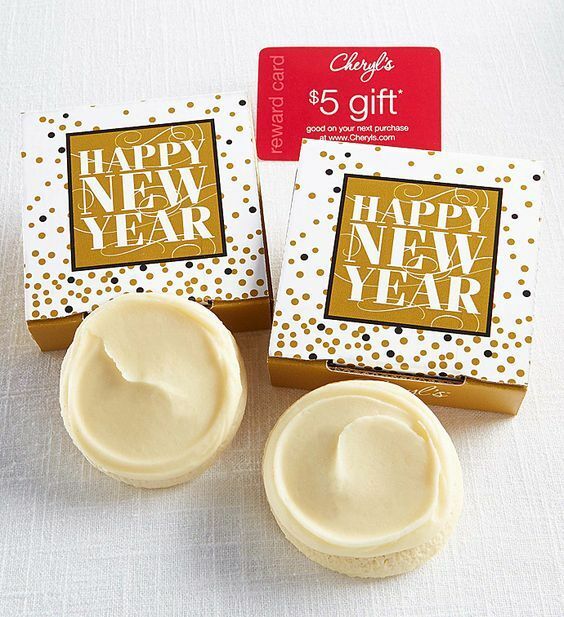 Fortunately, Cheryl’s also offers a New Year’s Cookie Card. And you can send that out well into February, as far as we’re concerned. 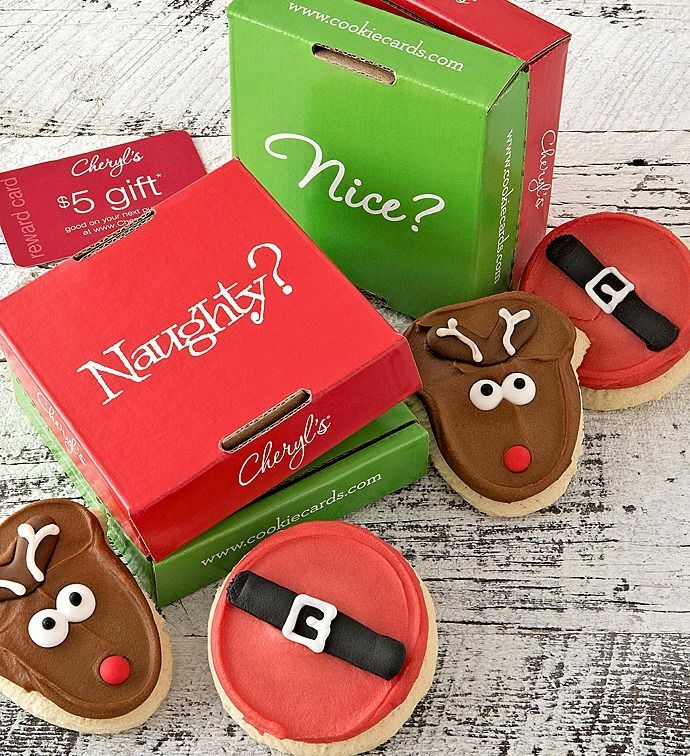 Thanks to our sponsor Cheryl’s Cookies for making gift-giving easier, more delicious, and more affordable, especially during the busy holiday season. 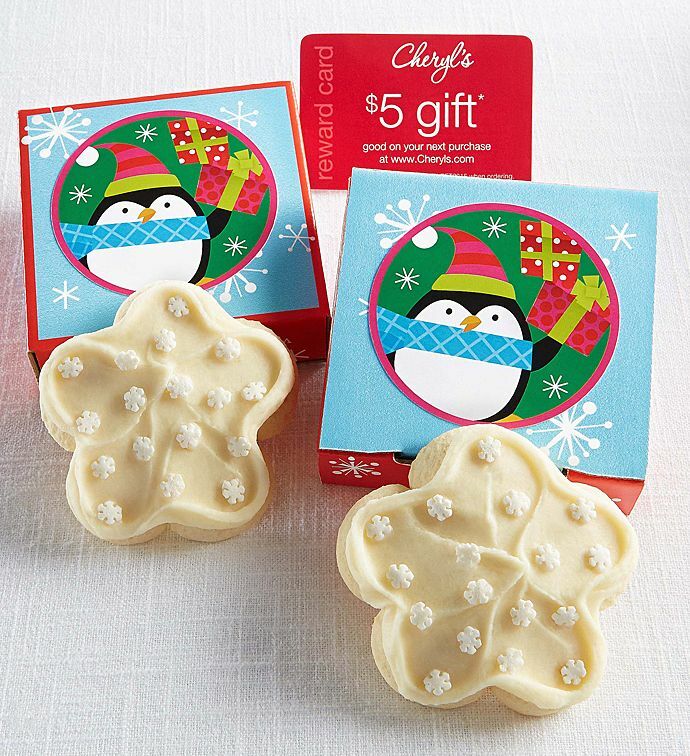 Be sure to check out their complete assortment of Cheryl’s Holiday Cookie Cards.